Imagine being a Beatle. No matter what criticism or question is thrown your way you can just look the accuser in the eyes and just say: "Well I was in The Beatles." So many would argue that what us writers have to say about any of the Fab Four really has no consequence. We will always beg to differ of course but perhaps, with these guys, we might secretly agree. It is just as well then that we don't sit down to pull this - Ringo Starr's 19th solo record in a long and varied career - apart shred by shred. The criticisms are small in comparison. Ringo can sometimes be a little cringe-inducing. The constant messages of love feel a little cliché (and overdone by each of the Liverpudlian musical pioneers). He doesn't strike as a natural rockstar at times. So tracks like opener We're On The Road Again feel somewhat forced. But there we go. Sorry Ringo, it ends there honest. Starr - now 77 - has brought a bucketload of mates to make this record with him. Sir Paul pops up to play along, while we also have work alongside Joe Walsh, Edgar Winter and Peter Frampton on show. There are more too. It flits between rock 'n' roll and country more times than a border customs agent tailing a drugs mule and the overall relaxed approach to most of the tracks works nicely. The soft rock approach of Speed of Sound with its foot-stomping percussion is an easy listening ride through the sun-drenched guitar melodies. There is a funky vibe playing throughout King Of The Kingdom with its tributes to Bob Marley, while the hushed hushed country approach works nicely for So Wrong For So Long with its pained and heartbroken chorus. 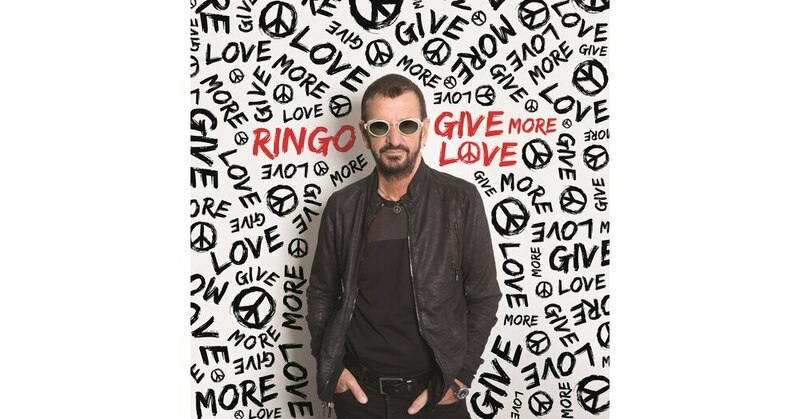 Those who want to go full Ringo should endeavour to pick up the special edition too. There are four extra tracks, three of which were performed at his birthday bash in 2016. He was so pleased with them he asked his friends to record them in collaboration so he could add his own vocals. The best of which is the thumping passive aggresive-ness guitars of You Can't Fight Lightning.